Ricardo Martinez II is a storyteller. As a former 9-1-1 dispatcher, he’s taken his passion for the industry and created this engaging podcast. 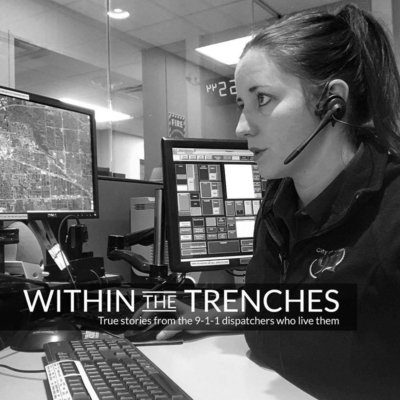 It features interviews and stories from those on the front-lines of 9-1-1 call-taking. He’s amplifying the voices of the dedicated. Error: Error validating access token: Session has expired on Sunday, 25-Nov-18 07:12:05 PST. The current time is Friday, 26-Apr-19 05:10:23 PDT.